We have curated a special program, Moving Worlds, for Refugee Week at the British Museum, on Sunday June 25, 2017 from 11 am – 4 pm. Sink into your seat and watch a series of short and feature-length films, which capture refugee and migration-related stories about ‘rescue at sea’, imagining and re-designing precious neighbourhoods, the resilient power of arts and culture, stepping into the shoes of those who have had to flee, plus the building of new, precarious lives by young refugees. Moving Worlds includes panel discussions with filmmakers, artists, advocates and activists working to create change and build social solidarity across communities and sectors. The film program is produced between Counterpoints Arts and Highlight Arts. There will be many activities across the day at the British Museum’s Great Court, from music to performances. 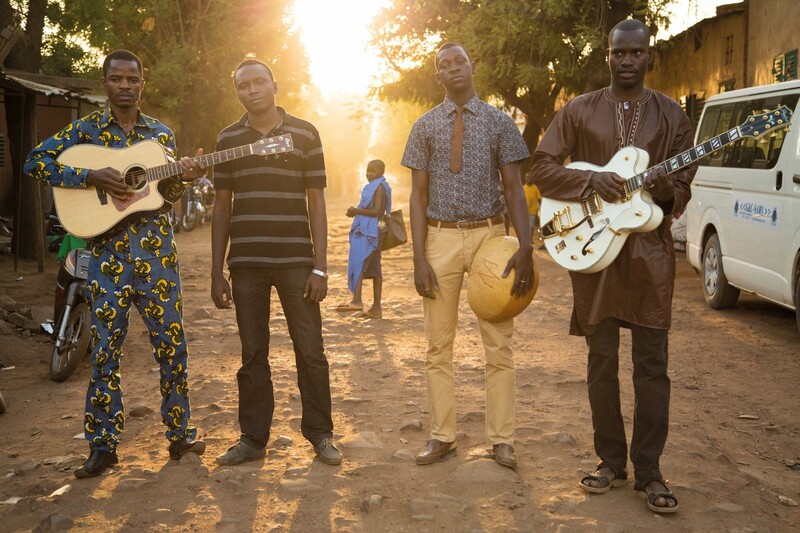 They Will Have To Kill Us First – Songhoy Blues – Screening at 11:15 am.